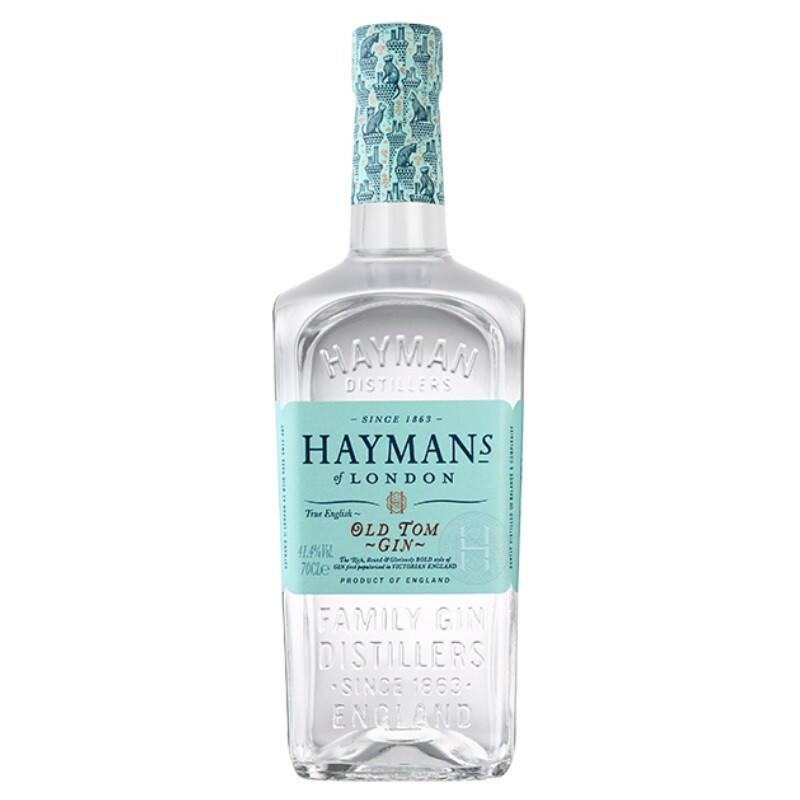 The gloriously generous quantities of botanicals used in the Hayman's family recipe create a bold citrus and juniper pine character that is rich and rounded on the palate with a beautifully delicate finish. 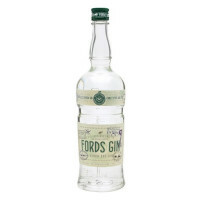 And the subtle underlying sweetness keeps it true to the original style of English Victorian gin first enjoyed in 19th Century England. 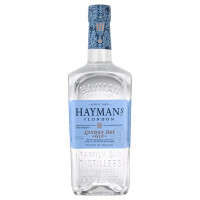 Hayman's prides itself in making award-winning London Dry Gin the old-fashioned way. 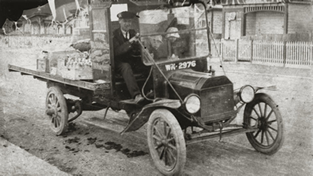 With 150 years worth of genealogy behind them, they are now the only family of original English gin makers that are still distilling today.